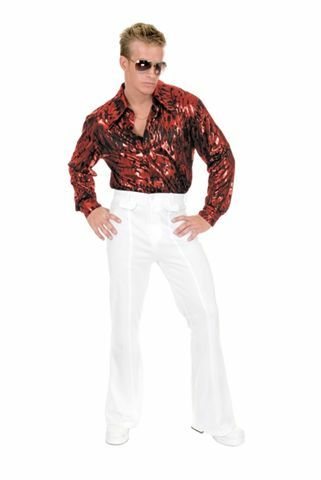 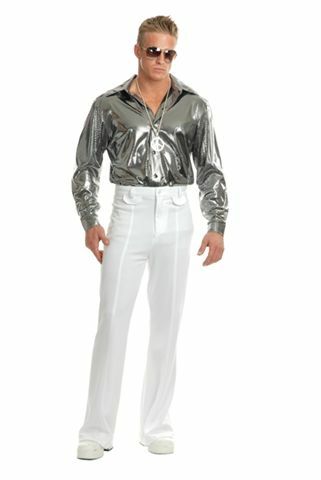 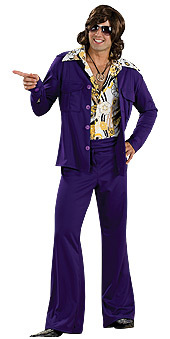 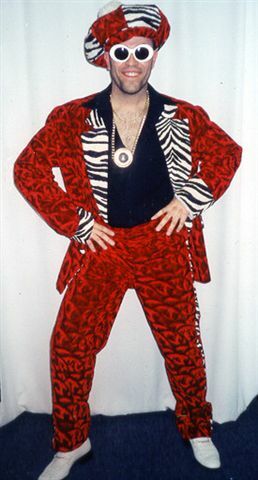 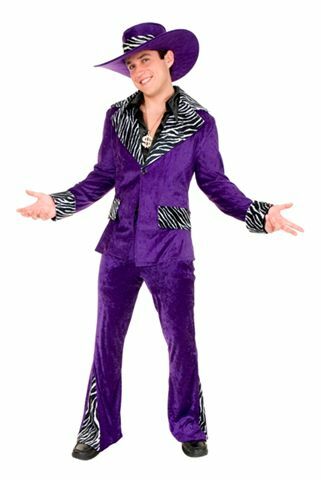 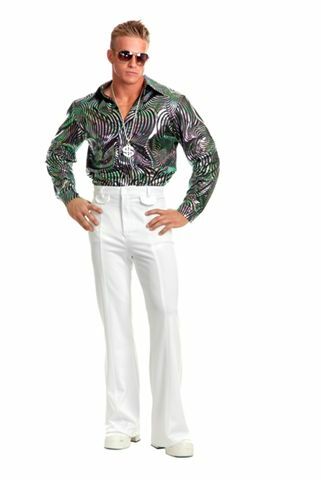 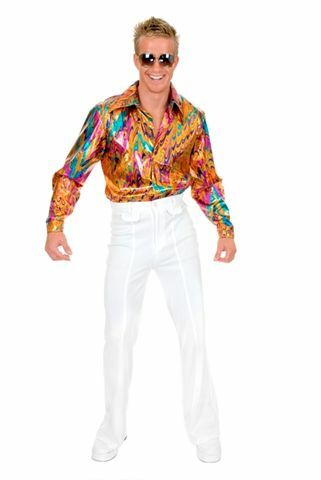 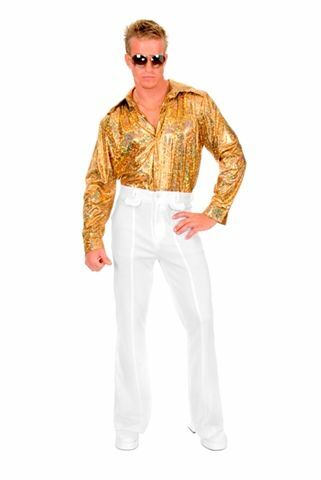 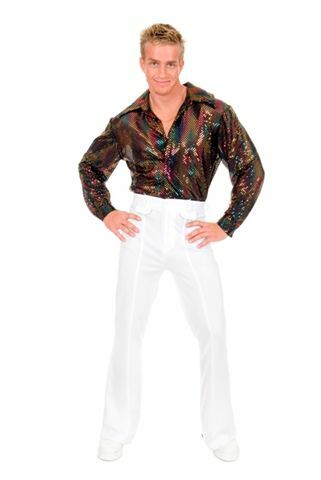 Let’s bring back the disco fever of the seventies by dressing up like one of the disco kings of that time. 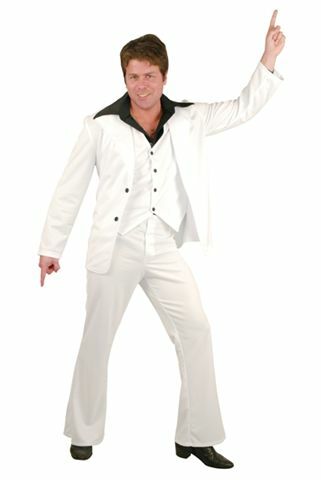 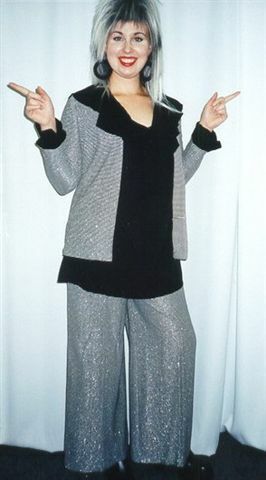 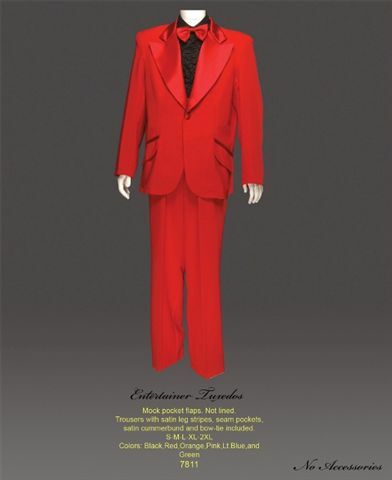 We’ve got leisure suits, velvet jackets, polyester dresses and platform shoes and boots. 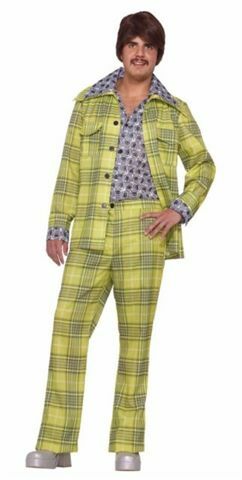 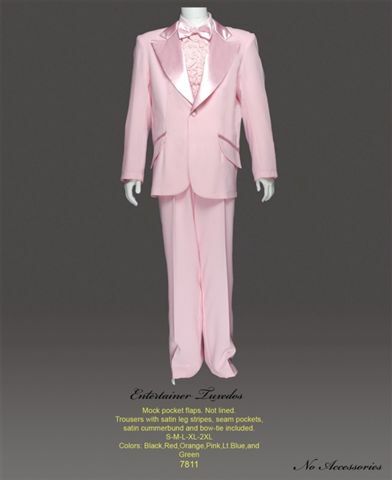 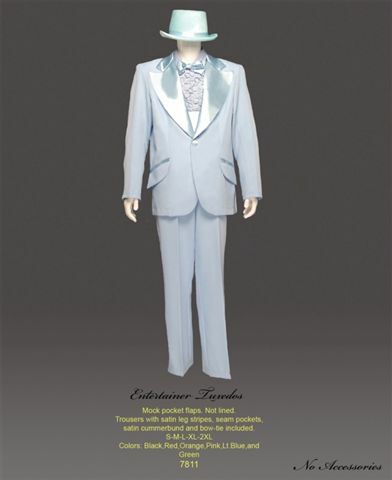 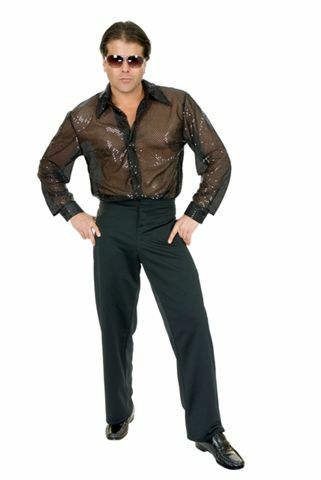 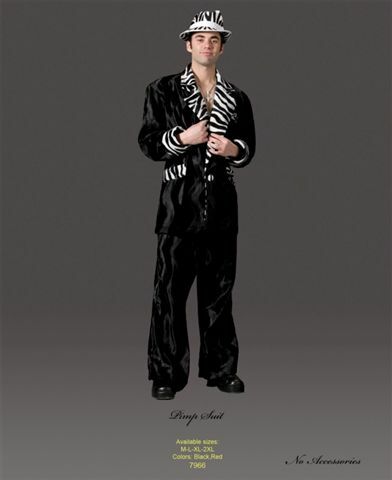 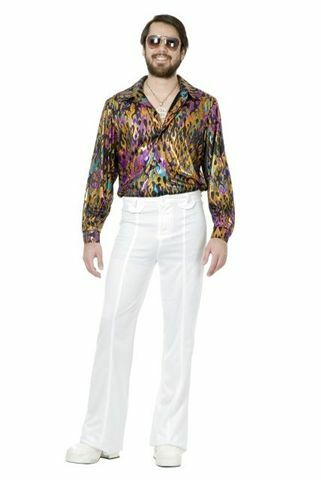 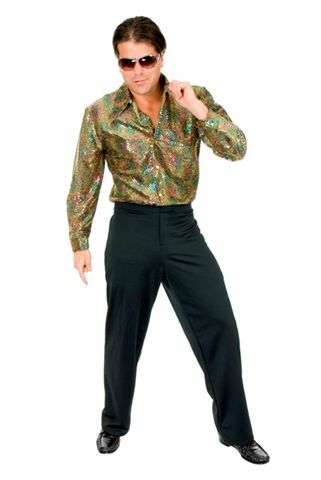 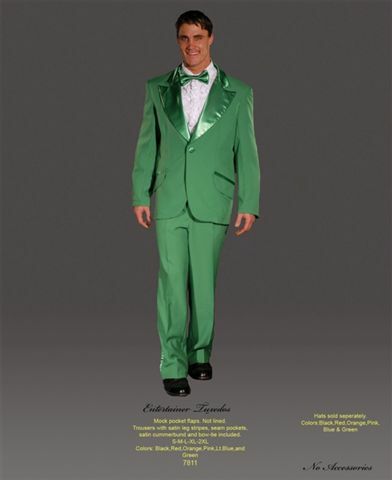 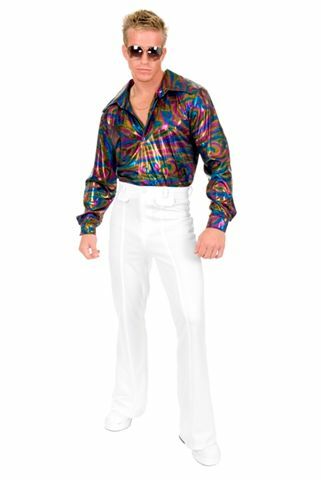 You could look like Anchorman to Disco man from Saturday night Fever. 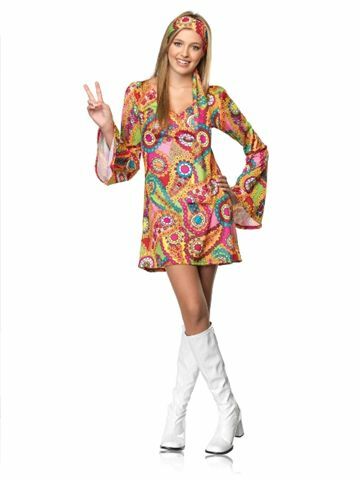 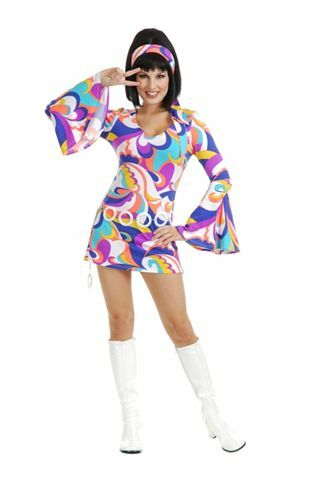 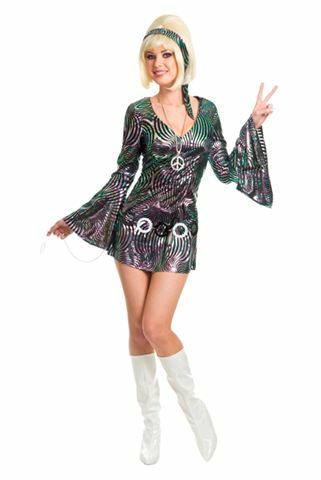 So catch the fever and steal the night away with one of our seventies costumes and the perfect wig and jewelry that go with it. 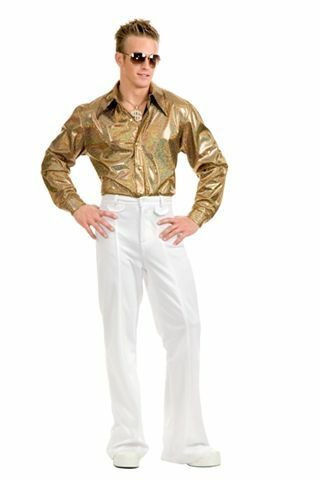 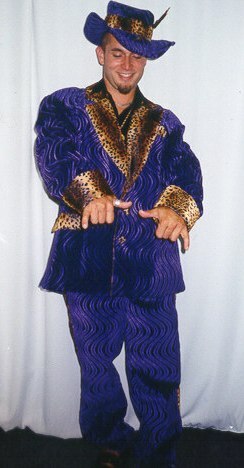 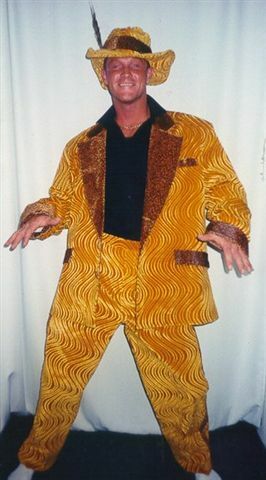 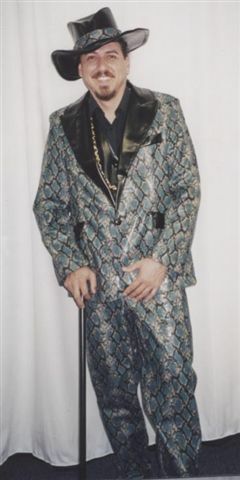 Don that polyester suit, gold chains, cool shades, platform shoes, ruffled shirt and seventies hair style. 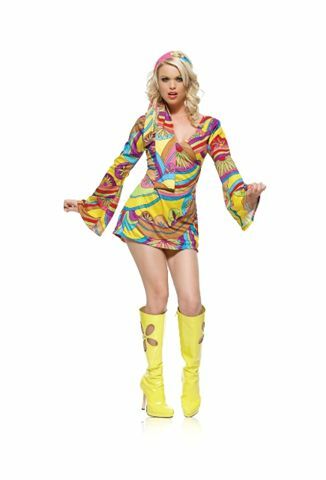 We’ve got the perfect costume that will catch everyone's eye! 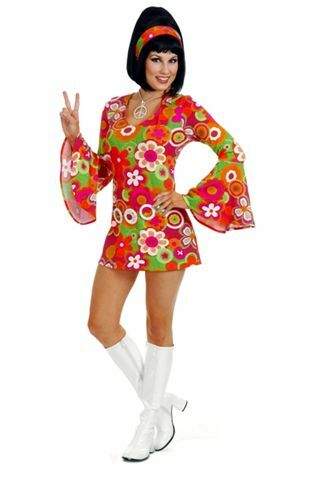 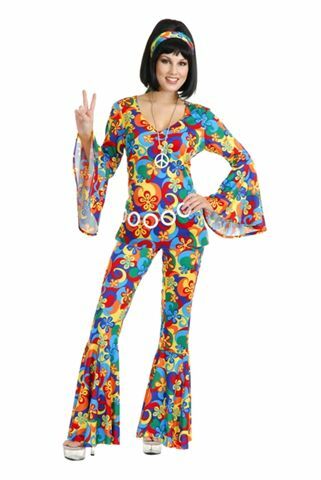 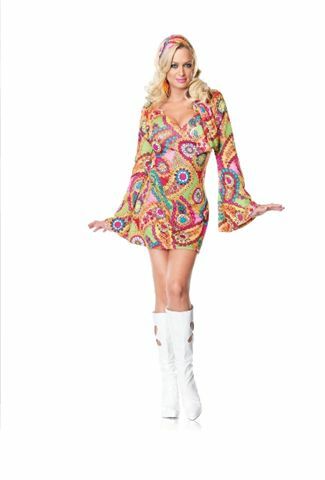 With our seventies costume, you'll never go wrong!